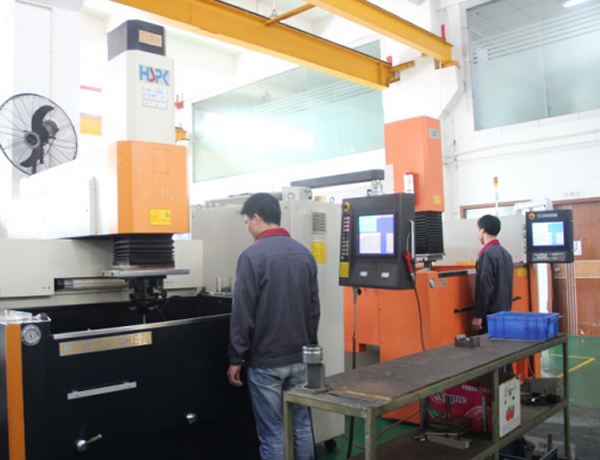 Small precision mold manufacturing, die casting, metal stamping parts, silicon rubber mold, thin-walled mold, insert mold, mold release coating, mold, injection mold manufacturing - Shenzhen Hongfu Co.
Our manufacturing capabilities cover a wide range: single cavity and multi-cavity molds, with hot runner systems (from all the major suppliers like INCOE YUDO,MOLD-MARSTER, HASCO, DME, HUSKY etc) thin-wall mold, insert mold, overmold, unscrewing mold, HASCO and DME standard moulds and molds of various sizes up to 10 tons in weight. 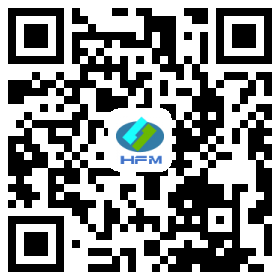 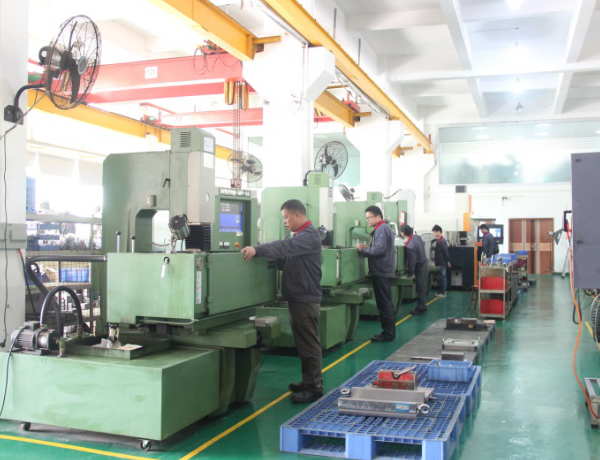 We can also make small, precision molds,die casting ,metal stamping and silicone rubber molds( O-ring, seal ,EPDM parts) for our customer. 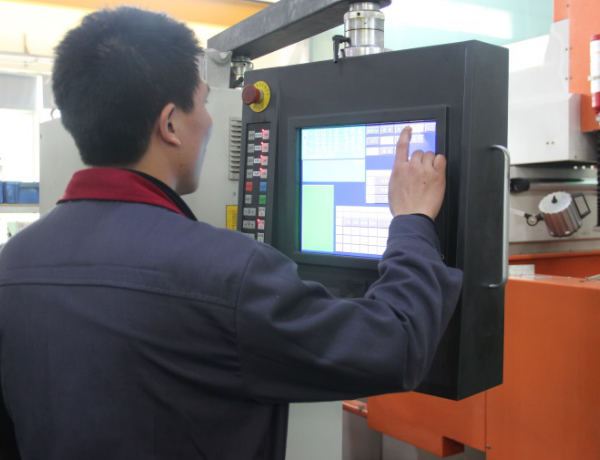 Each mold is implemented according to strict standard procedure that ensures the quality of mold design and manufacturing. 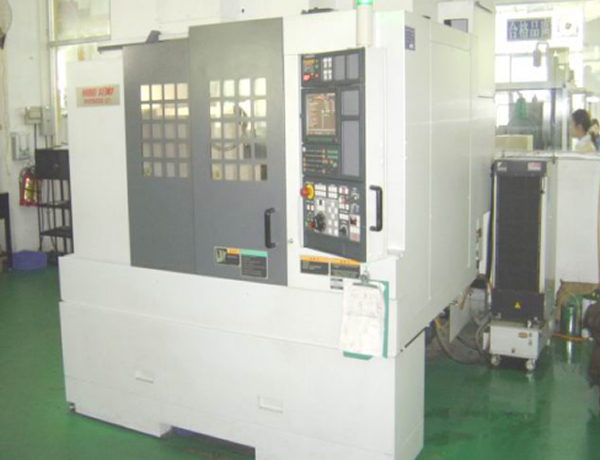 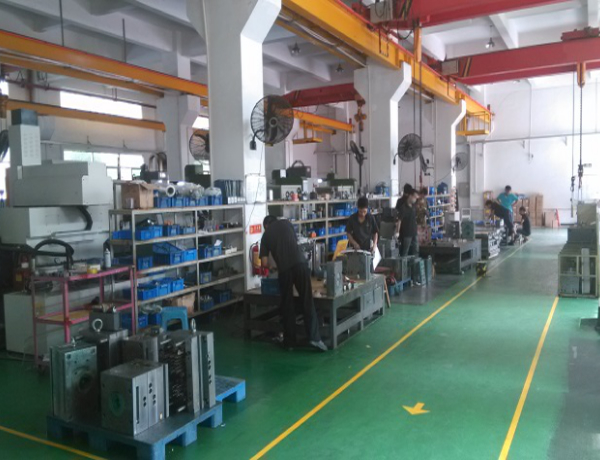 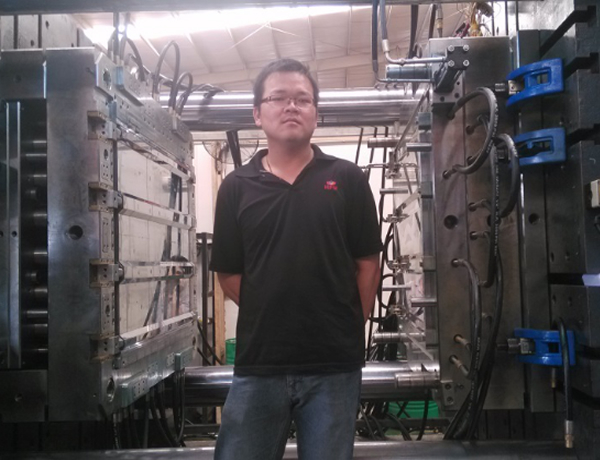 We can make 25-30 sets mold per month. 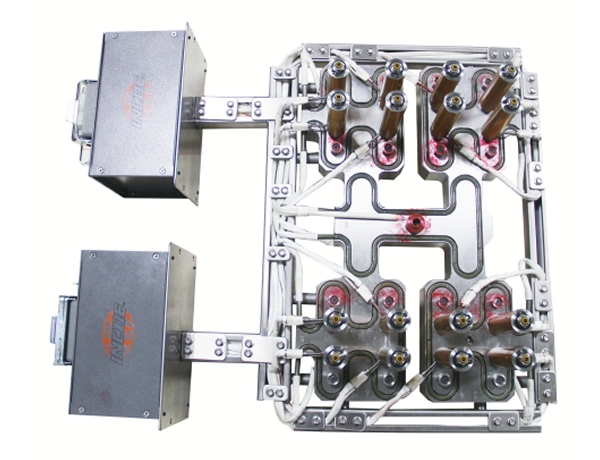 We specialize in different kinds of high-quality plastic molds and related molding services, always provide the most cost effective way of design & manufacturing to meet customer's individual requirements. 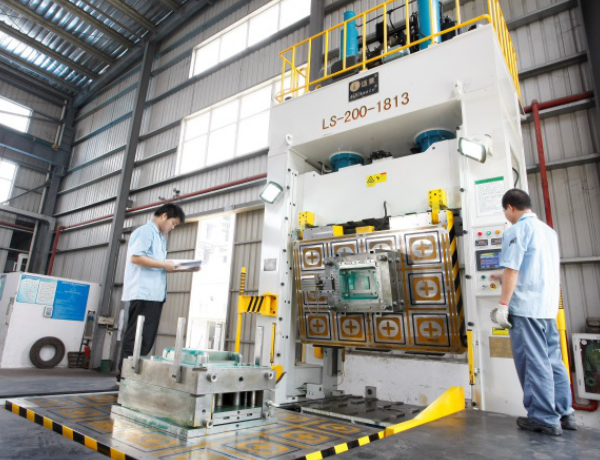 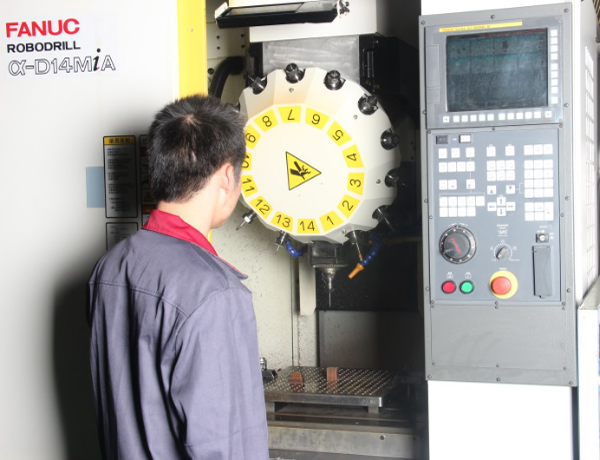 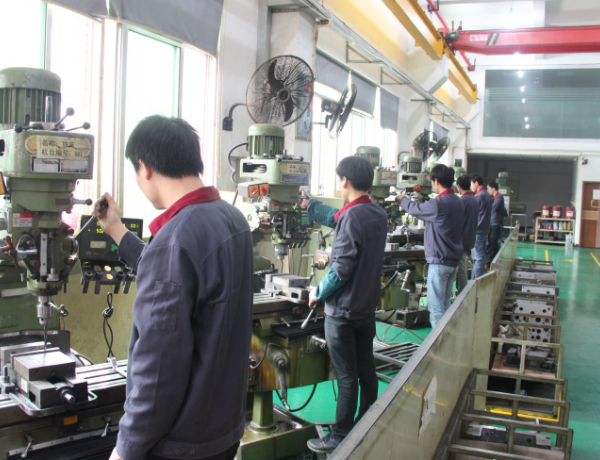 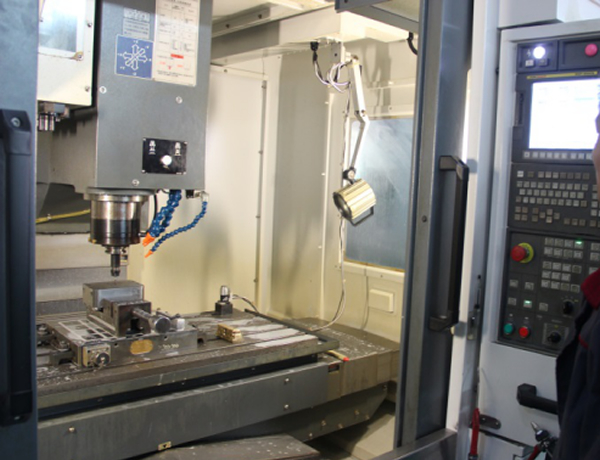 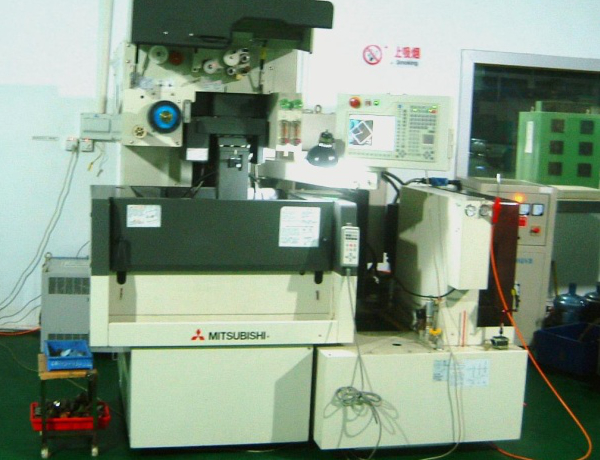 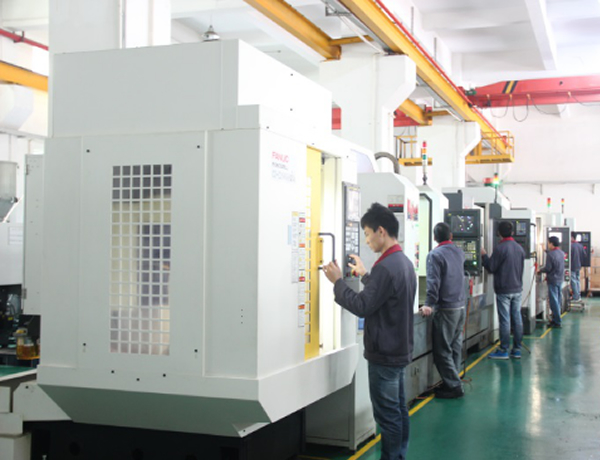 We have an array of advanced equipment's such as High speed CNC, Mirror EDM machines, Wire-EDM machines, coordinate measuring machine, and other equipment's for precise milling of molds.